The purchase of a Commemorative Paver at Wellfield Botanic Gardens is a personal way to remember and honor a loved one, say thank you, highlight an event, or show your appreciation for something meaningful in your life. Our Conversation Garden Walkway is a meandering trail located between the North Promenade Trail and the northern edge of Swan Pond. It shares the memories, thoughtful remembrances and special events of guests both past and present. Our Adventure Path Entrance Arbor is located along the South Promenade Trail. Every custom-designed paver tells a story – we add your new stories each spring and fall when freshly-engraved pavers are embedded into the walkway and entrance arbor locations. Graphics must be submitted for approval/formatting. Please send .jpg file formats to info@wellfieldgardens.org. Suggested graphics include simple line art, ‘clip art’ or similar. Please consider that shading and fine details cannot be rendered. Engraver will render an image for final approval. These pavers are located under the hand-crafted wooden entrance arbor of the Adventure Path along the South Promenade Trail. Adventure Path Pavers are available in one size, 12” x 12” for $500 and include one individual’s name. Adventure Path Pavers do not include additional text or graphics. For Spring installation, all orders must be paid by May 1. For Fall installation, all orders must be paid by September 1. Pavers may be ordered by phone at (574) 266-2006, ordered online by clicking here or by downloading a WBG Commemorative Paver Printed Form and returning by mail, in person or by email to info@wellfieldgardens.org. 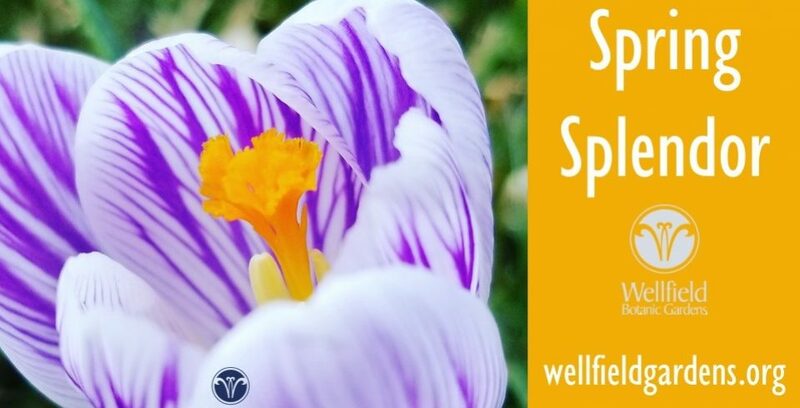 For additional information or questions, contact info@wellfieldgardens.org or call (574) 266-2006.